Elementary menus are sent home each month. Please be sure to check those backpacks! 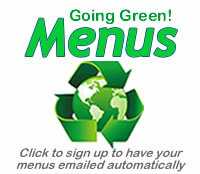 Go Green, have menus e-mailed to you monthly! 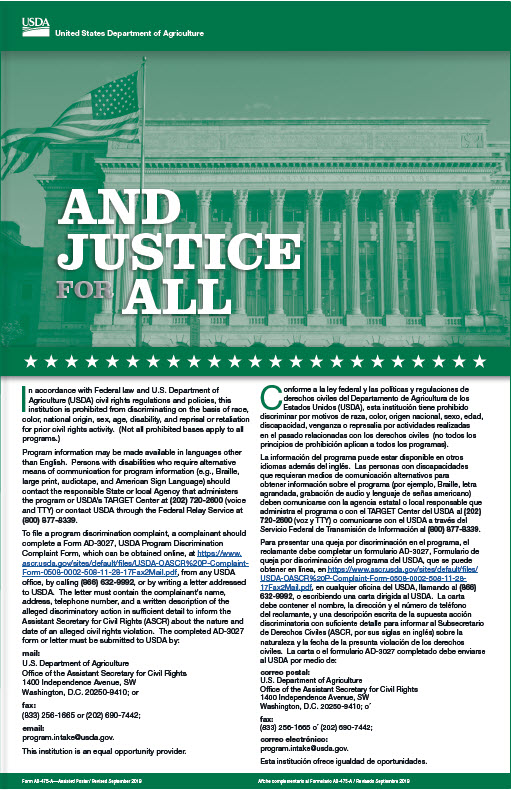 Breakfast and Lunch meals, foods and beverages sold or served at schools meet state and federal requirements based on the USDA Dietary Guidelines. Breakfast and Lunch foods and beverages are prepared and served by qualified child nutrition professionals. We provide students with access to a variety of affordable and appealing foods that meet the health and nutrition needs of students. If a Fruit and Vegetable is selected as two of the Three Components then the Second Fruit or Vegetable Must be the Full Serving Amount. Students may decline either Fruits or Vegetables but CANNOT decline both as components of their meals. Breakfast is offered daily at each school site. Students can enjoy a hot breakfast before they go meet the classroom! Entrees include, but are not limited to, Breakfast Burritos, Muffins, Bagels & Cream Cheese and Skillet Frittata with Turkey Sausage. Whole Grain, reduced sugar, cereals are also available daily. A Nutrition Break is offered Monday, Tuesday, Thursday & Friday at Culver City High School only for the same price as Breakfast! We make it fresh every day! We have updated our menu choices this year. Elementary students will enjoy a variety of entree choices for Breakfast such as, Fresh Baked Cinnamon Rolls and Scones. Lunch entree choices include Quesadillas, Hummus Power Packs and the ever popular Corn Dogs! The BBQ is back at CCMS on Wednesday & at CCHS on Friday! Natural Color Vegetable and Fresh Fruit Salad Bars are set-up daily at all school sites and at all points of sale that will include a variety of fresh garden salads, fresh fruits and vegetables, canned fruit, dried fruit and condiments..
A variety of milk choices are served daily at breakfast and lunch.